Although a mid-size crossover features the space and capabilities of an SUV, it should also include the features of a car, so whoever you take along stays comfortable. 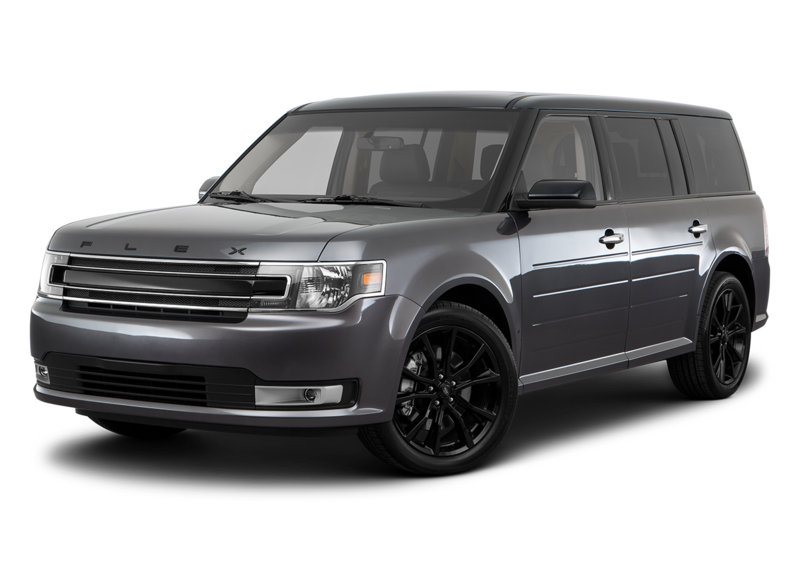 Two potential choices in this car category include the 2016 Dodge Journey and the 2016 Ford Flex. They may seem to have identical features at first. But dig deeper with a detailed comparison and one of them will stand out for you. 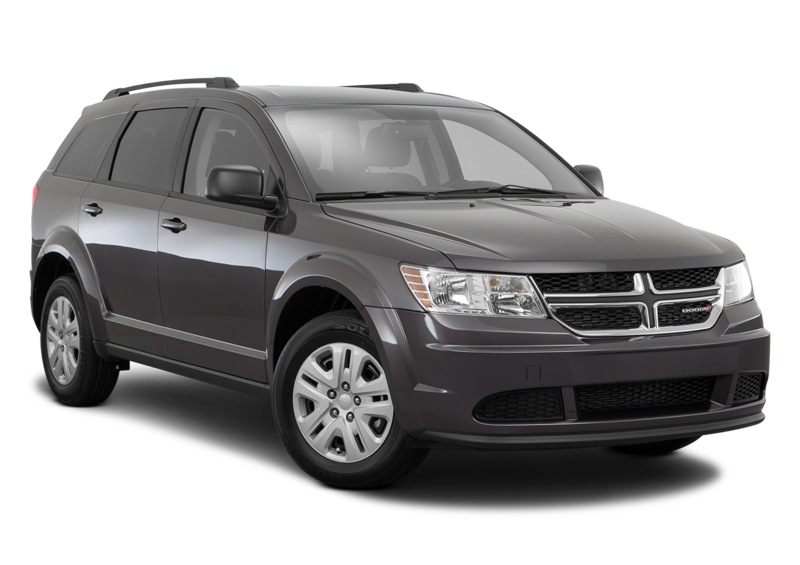 If you're budgeting for a large family, you'll be relieved at the lower MSRP of the 2016 Dodge Journey, which runs $20,995 compared to the $30,495 of the 2016 Ford Flex. The better cost extends to driving as well. The Journey gets an EPA-estimated 26 MPG on the highway and 19 MPG in the city. This means fewer trips and payouts to the gas station compared with the 23 MPG on the highway and 16 MPG in the city for the competition. What features illuminate the most? 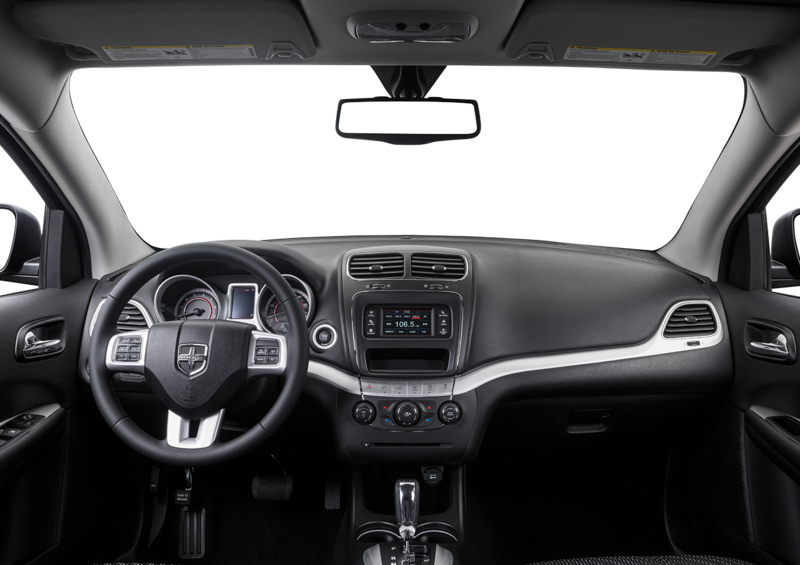 The 2016 Dodge Journey shows you the light with interior lamps that are unavailable in the Ford Flex. When it's dark, illuminated cup holders make it easy to set down and pick up your beverage while a liftgate flood lamp makes loading and unloading more visible. Outside, automatic headlamps and high beam daytime running lights come off and on depending on environmental conditions. 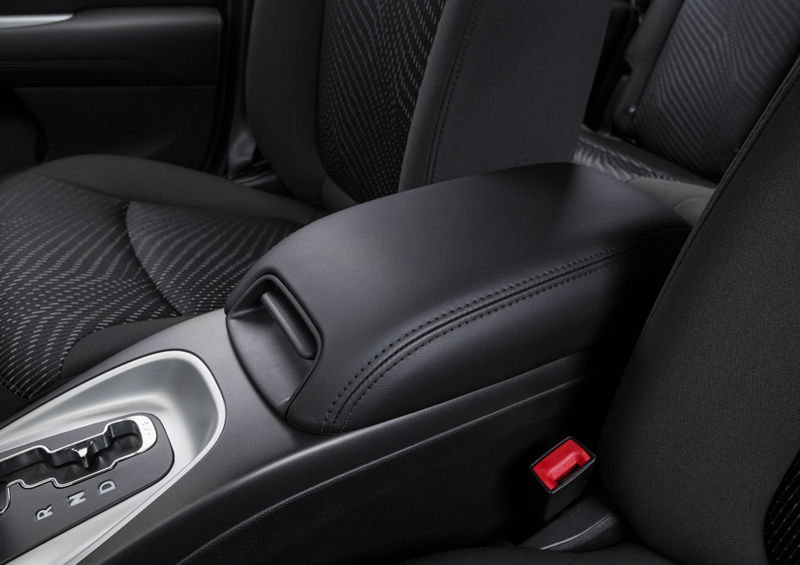 You want to keep your eyes on the road when you're in motion, so when you want to adjust your audio system, rely on the steering-wheel-mounted controls of the Dodge Journey that don't exist in the Ford Flex. 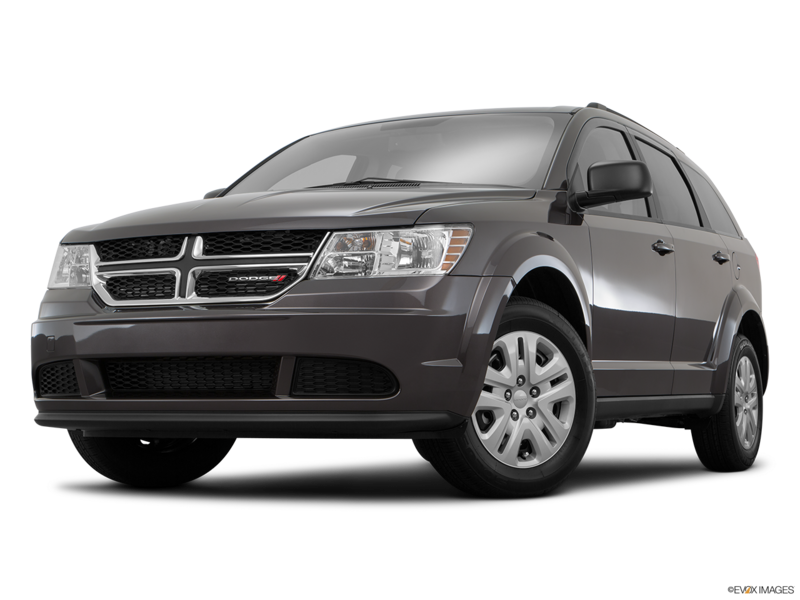 Standard entertainment on the Dodge Journey comes with a 4.3-inch touch screen, six speakers, Radio 4.3, and an audio jack input for personal devices. Power-up whatever you decide to bring through multiple 12-volt auxiliary outlets in the front and rear, and center console. Everyone can keep their cool with the standard dual-zone temperature control that allows separate comfort settings for you and your front passenger.